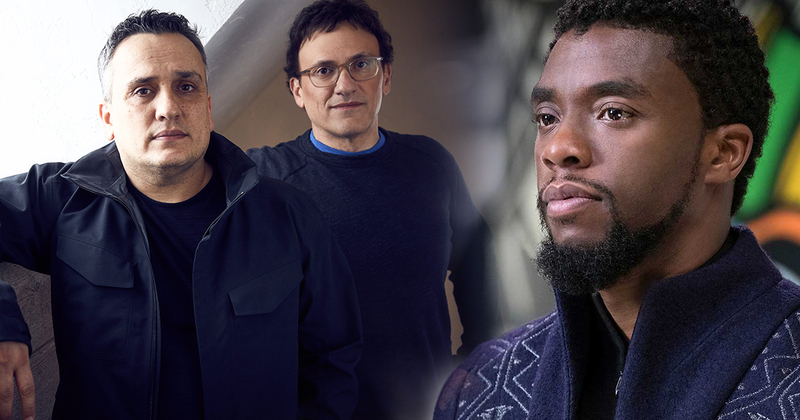 Black Panther is one of the strongest and most popular MCU superhero. He is a brilliant strategist, tactician and a warrior. His fighting style is pretty unique as he mixes acrobatics, martial arts and animal mimicry. 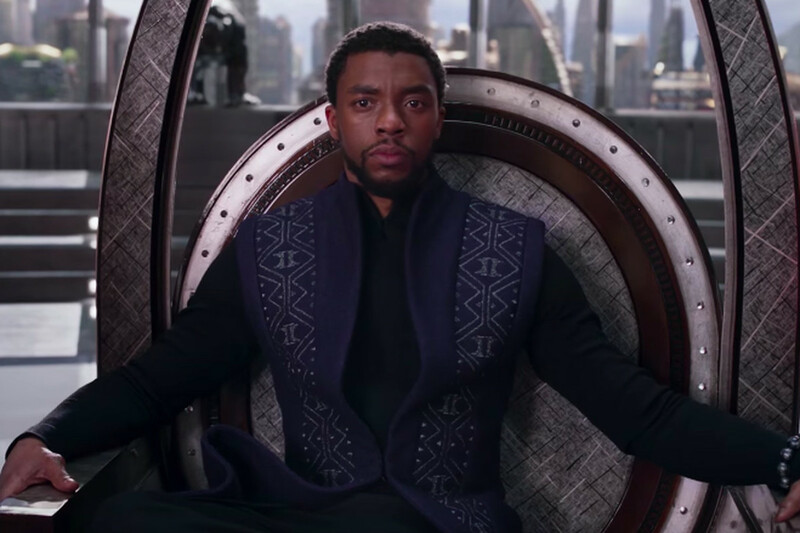 He is the King of Wakanda which is the most technologically advanced country on the planet. He wears a suit made of world’s strongest metal ‘Vibranium’. He was introduced into the MCU with Captain America: Civil War where he sided with Team Iron Man to settle score with Winter Soldier who was responsible for UN explosion which led to death of T’Challa’s father. He finally got a solo movie which became a massive succcess with Box office earnings over $1 Billion worldwide. It’s no longer just a film, but a cultural phenomenon. Well, Wakanda will continue to be the vital location for writers as it offers so many possibilities and ideas for larger narrative. 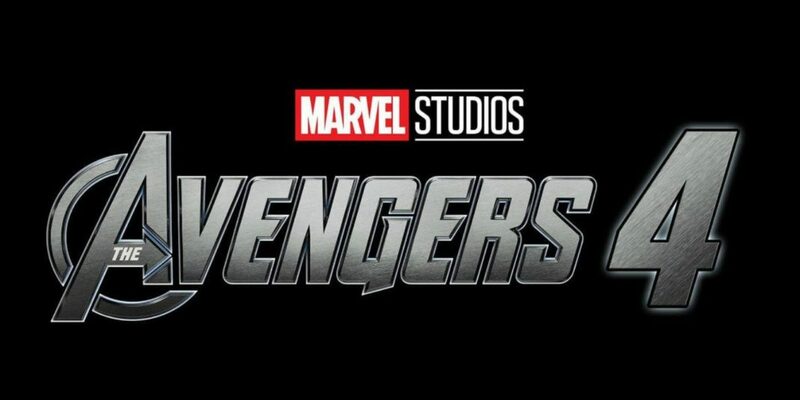 In Avengers 4, we will see if Wakanda is a blasted ruin or it’s rebuilt to become the vibrant kingdom that it was. 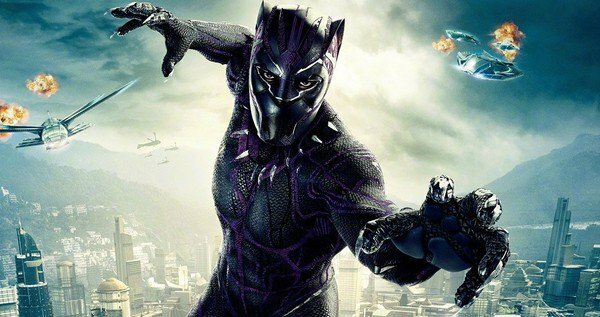 Could Wakandan tech play a role in reversing some of the damage? 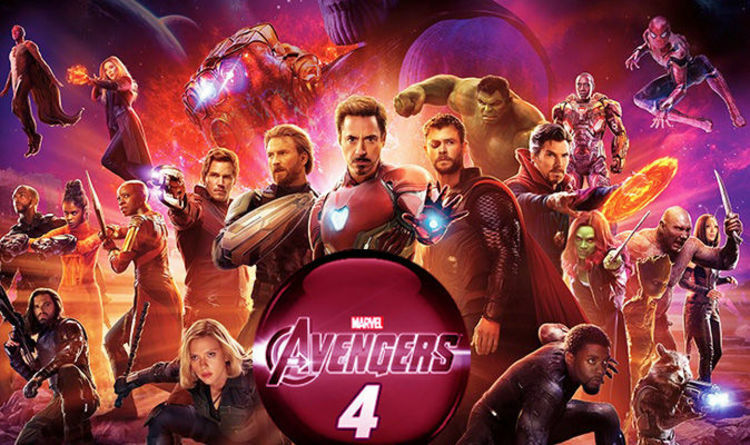 The movie boasts of an amazing cast including some of the biggest stars have been brought by Marvel such as Josh Brolin (Thanos), Robert Downey Jr. (Iron Man), Chris Evans (Captain America), Scarlett Johansson (Black Widow), Chris Pratt (Star Lord), Zoe Saldana (Gamora), Mark Ruffalo (Hulk), Sebastian Stan (Winter soldier), Anthony Mackie (Falcon), Chris Hemsworth (Thor), Tom Hiddleston (Loki), Bradley Cooper (Rocket Raccoon), Vin Diesel (Groot), Jeremy Reiner (Hawkeye), Benedict Cumberbatch (Dr. Strange), Benedict Wong (Wong), Tom Holland (Spiderman), Letitia Wright (Shuri), Chadwick Boseman (Black Panther), Paul Rudd (Ant-Man), Elizabeth Olsen (Scarlett Witch), Karen Gillian (Nebula), Pom Klementieff (Mantis), Dave Bautista (Drax), Paul Bettany (Vision). 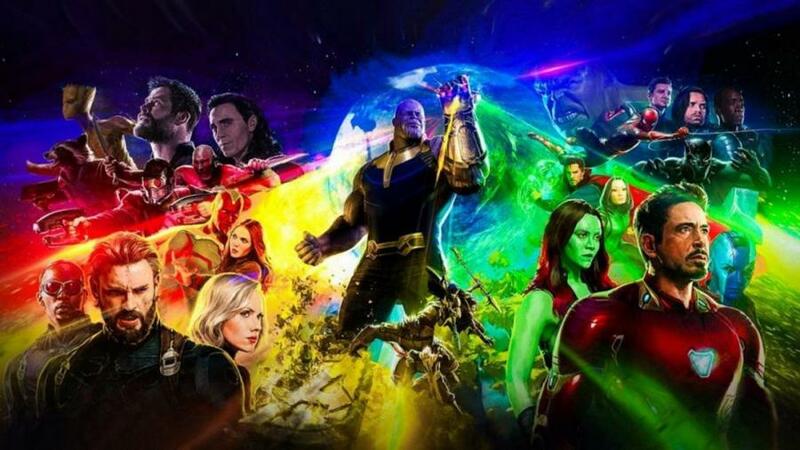 Avengers: Infinity War is now the highest grossing superhero movie ever with earnings over $2 Billion worldwide, it’s available on digital platforms and it’s DVD/Blu Ray version is now available in stores.